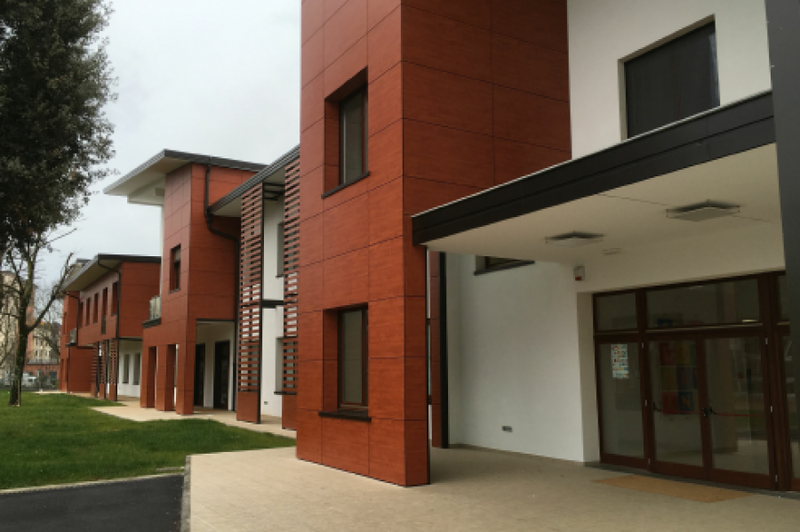 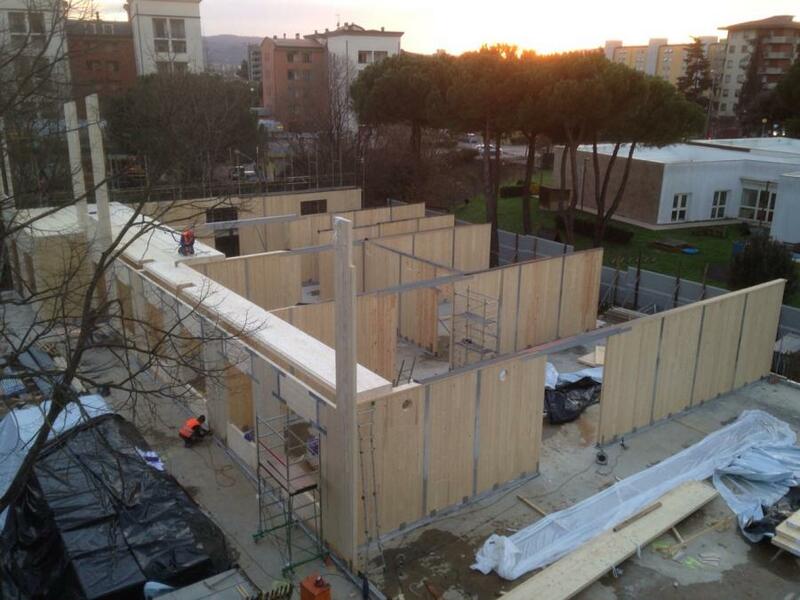 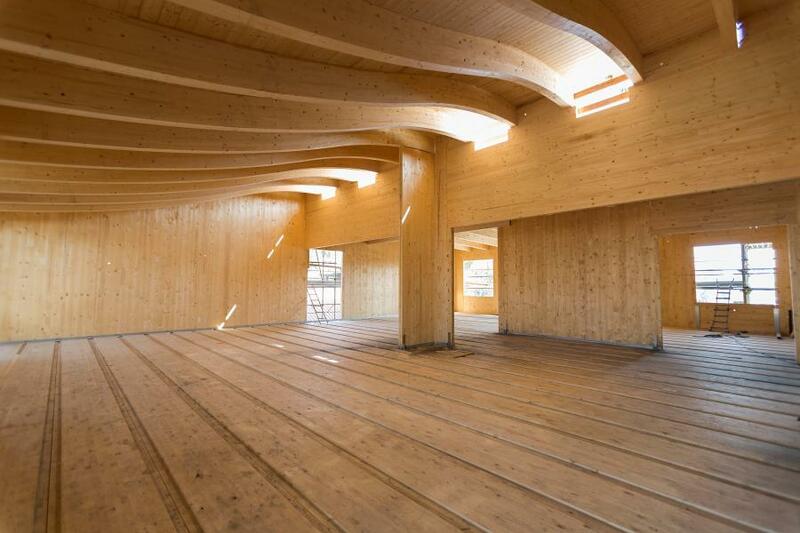 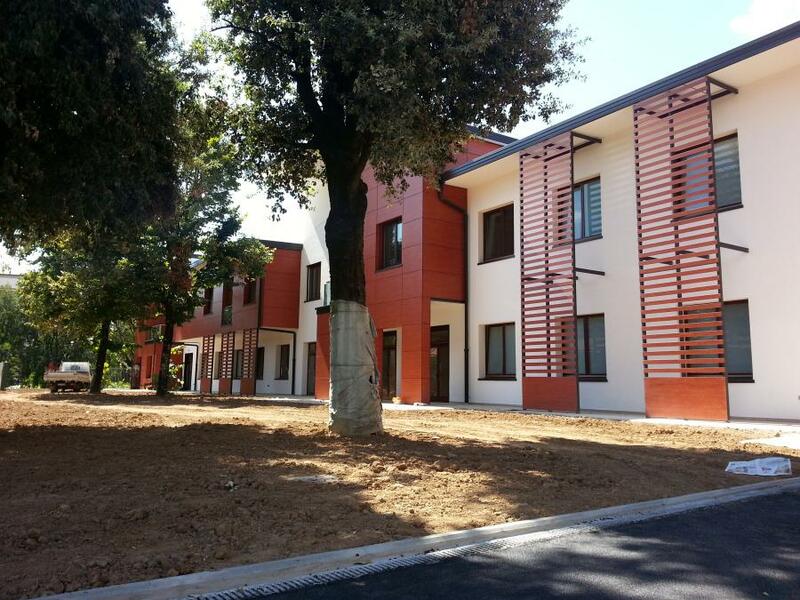 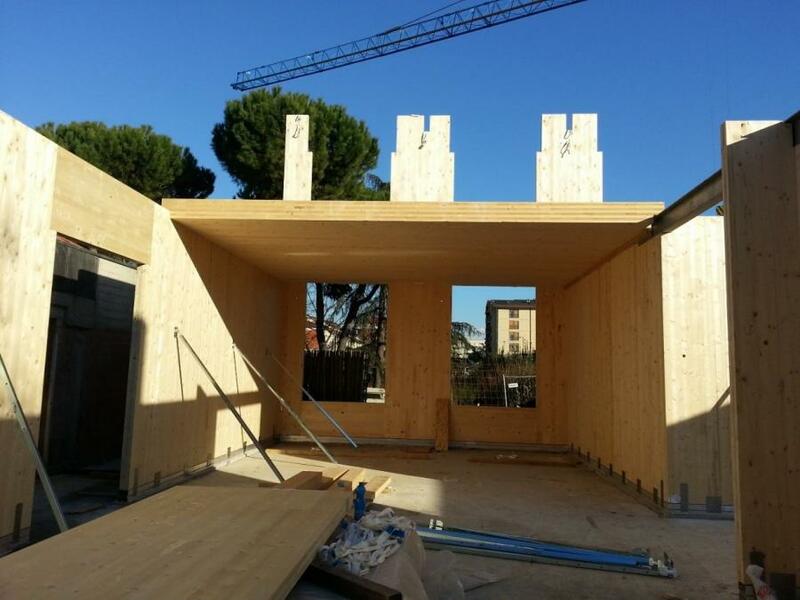 Services performed regards the working design of the wooden structure in elevation of the new building of Italo Calvino school in Florence, for the local Municipality. 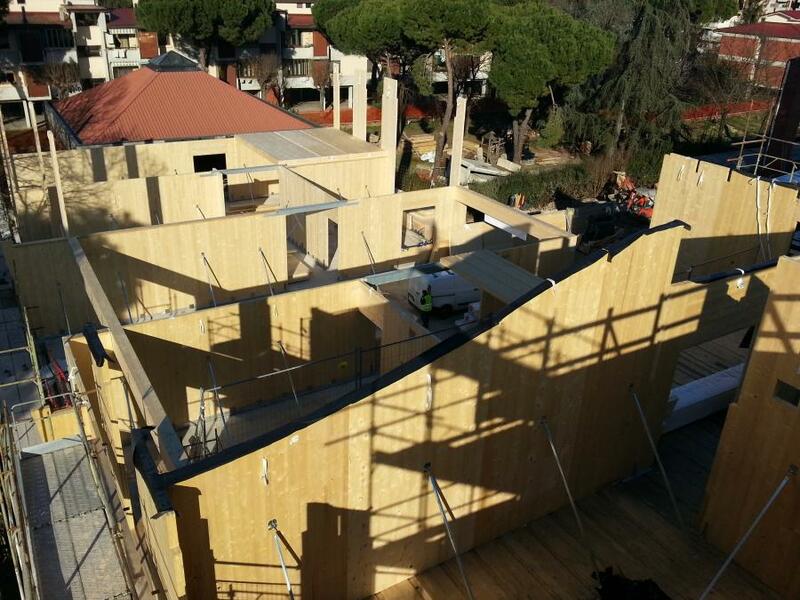 In comparison with the final design available under the tender, we were asked to make structural optimizations concerning the floors and walls in elevation which have resulted in an improvement of static and seismic response of the building. 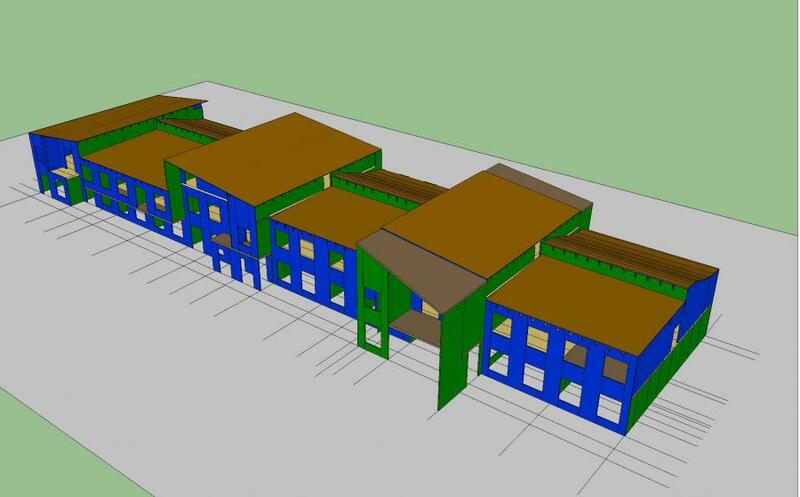 The wooden part in elevation of the building was realized above the concrete basement of the old school building which was demolished. 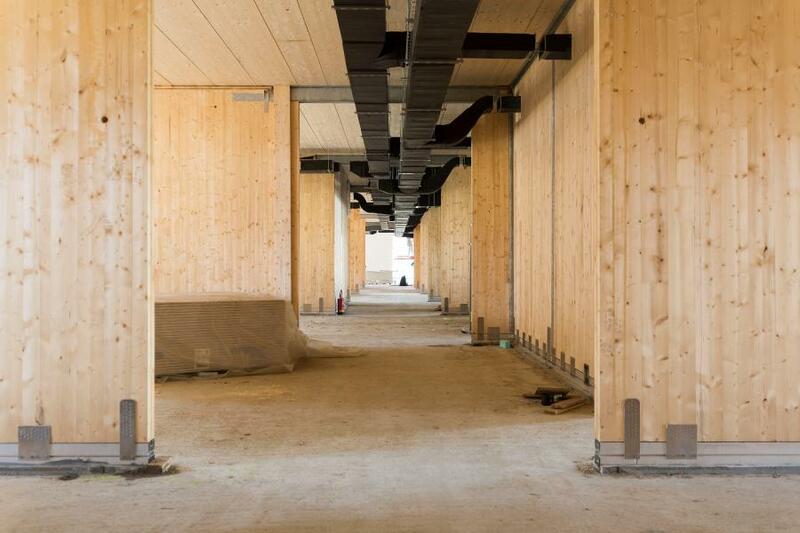 The basement and the existing foundations have been complemented by the new foundation beams and pillars made of reinforced concrete in order to hold the plan of the new building, which is larger than the old one. 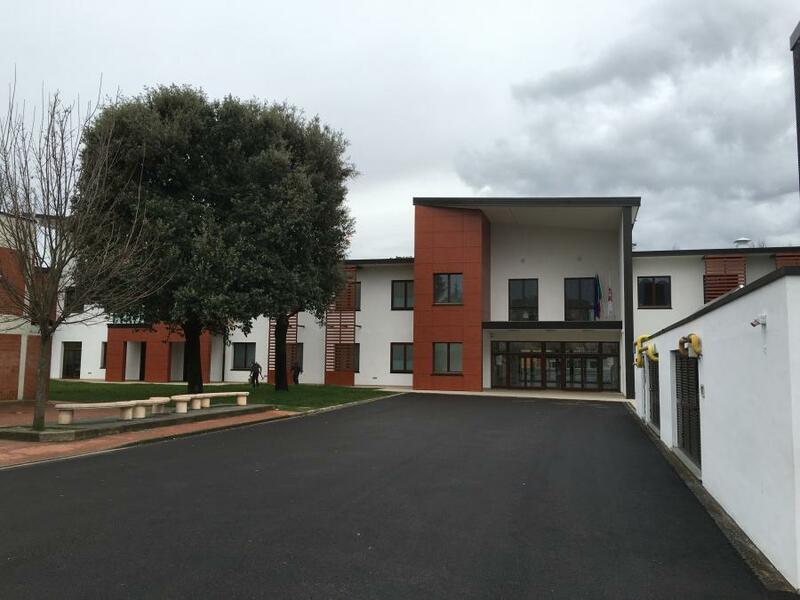 The building, with an almost rectangular plant of about 83x22 meters, consists of a single body with two floors above ground, except for two portions with an attic space for housing the facilities machines.